Our teams continue to work around the clock to bring BBM to Android and iPhone, but only when it’s ready and we know it will live up to your expectations of BBM. We are pausing the global roll-out of BBM for Android and iPhone. 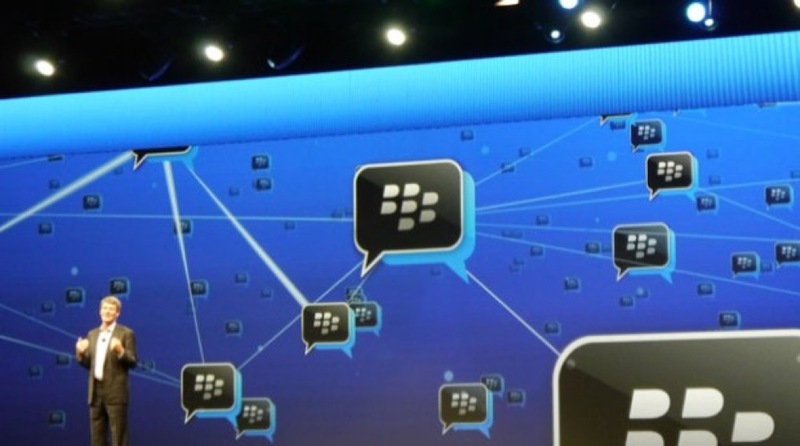 Many have been anticipating the release of BBM for iOS and Android, the opening of the company’s proprietary flagship chat feature touted previously as a reason to use a BlackBerry. 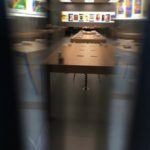 This latest mishap seems to pile onto the misfortunes of the Canadian tech company, which announced yesterday to investors to expect 4,500 job cuts and a write down of $960 million in hardware for its 2013 second quarter, due in part to under performing sales of its BB10 smartphones. BlackBerry previously promised a rollout of BBM for iOS and Android by the end of summer in the Northern Hemisphere–which is today. Are you looking forward to using BBM for iPhone? You will have to wait longer for it arrive, once again.